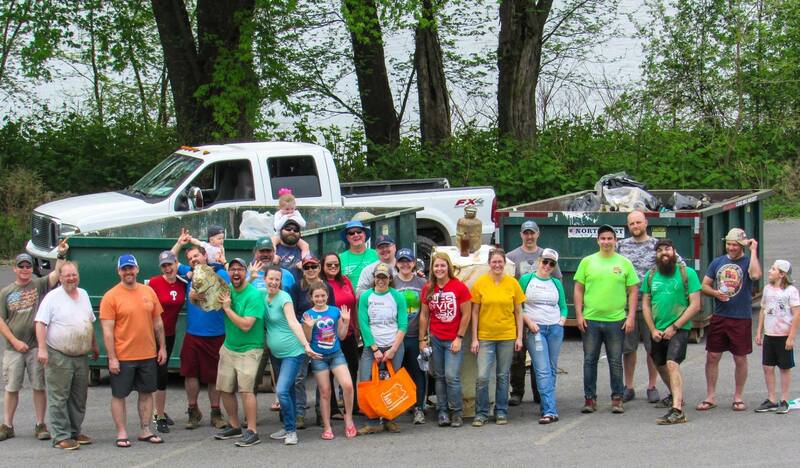 The Susquehanna River Cleanup Project began as a group of friends concerned about the health of the Susquehanna River and the debris on its shores from years of littering and Fall 2011’s extensive flooding. The more we went out, the more we realized how much more needed done, and the more we organized. We are now a non-profit community and volunteer-centered organization based around the central Susquehanna River Valley.